The public backlash to the monument has mostly centred on the size of the statue. Opposition groups claim the proposed design is too tall and they feel it should not be built in the empty lot next to the Supreme Court of Canada, just west of Parliament Hill. Of course, most taxpayers balk at the fact that over $4.2 million of public money has been earmarked for this project. Missing from much of the debate is why we would even consider erecting such a monument, other than the fact that Harper hates commies. Yes, it is widely known that dissenters were ruthlessly persecuted under Communist regimes, and there are a large number of Canadians who immigrated to our fair land to escape their ideology. So far, so good. But what of the millions of North Vietnamese who were killed while fighting in support of Communist leader Ho Chi Minh? 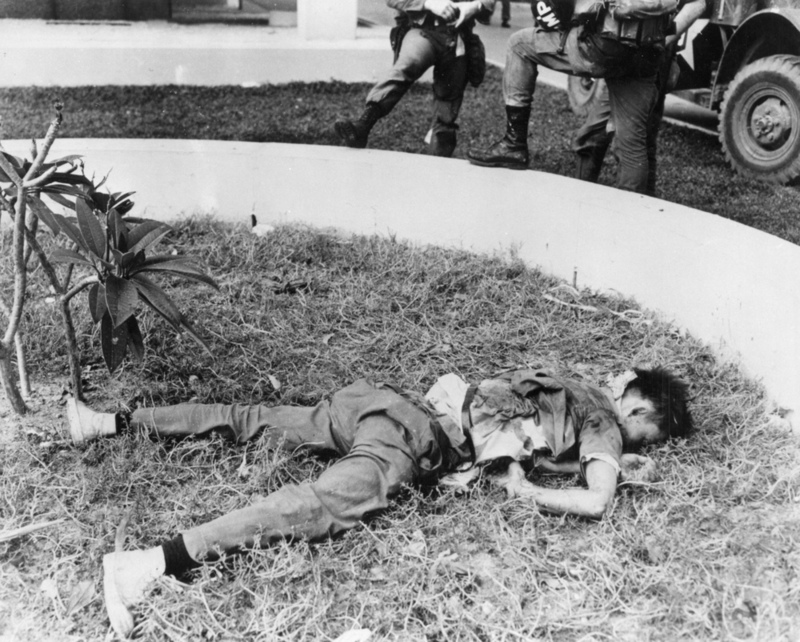 Were they victims of poisonous ideology, or of a heavy-handed and ultimately failed U.S. military intervention? We all know that Stalin was a really bad commie, but during the Second World War he was known in western propaganda as “Uncle Joe” and he was our vaunted ally against the Nazis. Over 20 million Soviets died in the epic struggle to defeat Hitler. Were all these Communist comrades victims of a poisonous ideology? What about the Chinese Civil War, in which the U.S. backed Nationalist Generalissimo Chiang Kai-shek? It is estimated that the number of deaths Chiang Kai-shek was responsible for rivals those of Hitler and Stalin, and he was the American stooge battling Communist leader Mao Zedong. Were these millions of Chinese casualties victims of their poisonous ideology, or of America’s failed attempt to prevent the rise of Red China? In 2001, the U.S. led a military intervention into Afghanistan to wipe out the radical Muslim elements in order to build roads, schools and hospitals. Democracy was imposed upon the squabbling warlords through the staging of farcical elections. NATO troops — including Canadians — fought and died to prop up the corrupt regime we installed in Kabul. In 2014, NATO quietly cut and ran, leaving the Afghan security forces to continue the fight on their own. During that 13-year occupation, tens of thousands of Afghans fought and died rejecting the ideology of democracy and western values. Where is the monument to their suffering? Ditto for all those who lived in ruthlessly ruled right-wing dictatorships during the Cold War — for instance, the ravages of Gen. Augusto Pinochet in Chile, or the U.S.-trained death squads in El Salvador. That said, Canada was not a major player in the Cold War showdown, and there are many Canadians who came to our fair land to avoid persecution in non-communist states. Where is their monument? A more appropriate theme might be a tribute to the victims of imperialism, another poisonous ideology. But then we would have to include our own First Nations people among them.